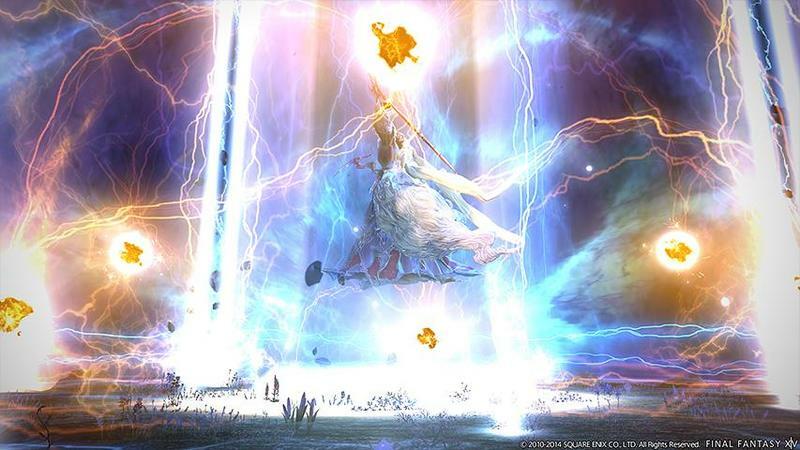 Ramuh, the God of Lightning, was at one point a staple of the Final Fantasy games, appearing as a summon spell in every game from Final Fantasy III into Final Fantasy VII. His lightning powers and magnificent beard were unmistakable. If you saw his guy, you prepared for a shock! In recent years, he has been crudely overstepped by Square Enix for more hip and cool lightning beasts. 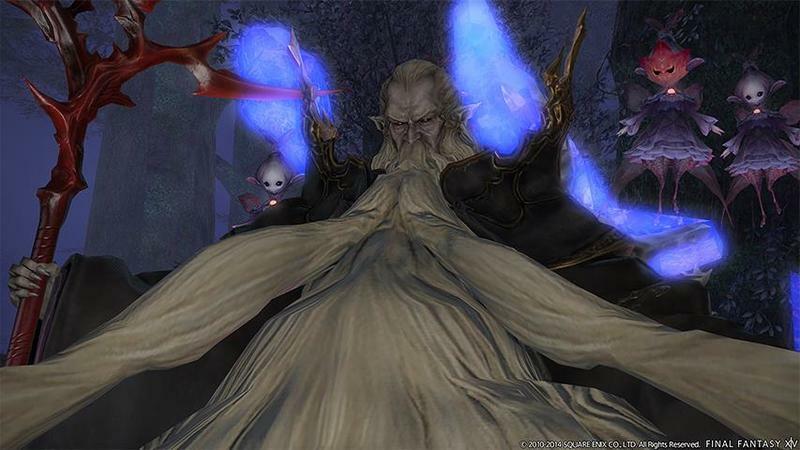 Quezacotl, the lightning bird, and Ixion, the lightning horse, come to mind as the most fitting examples, but in the main series, the character has only been playable in the games that adhere to the “older” Final Fantasy themes. 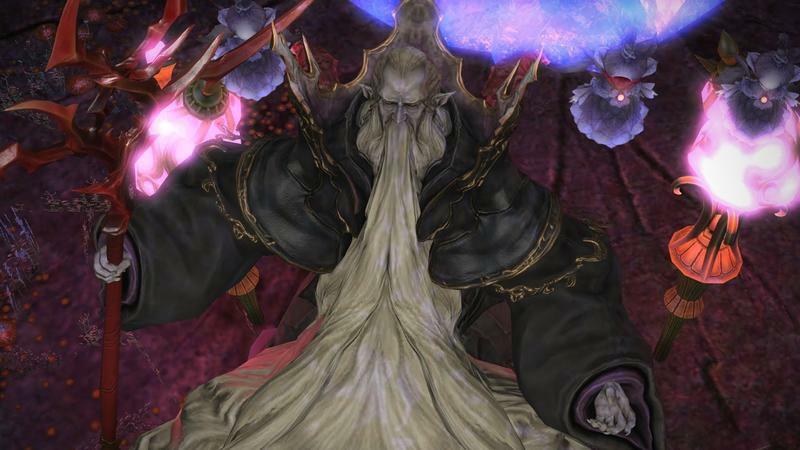 Well, if you want old Final Fantasy, then Final Fantasy XIV: A Realm Reborn is the place to be. 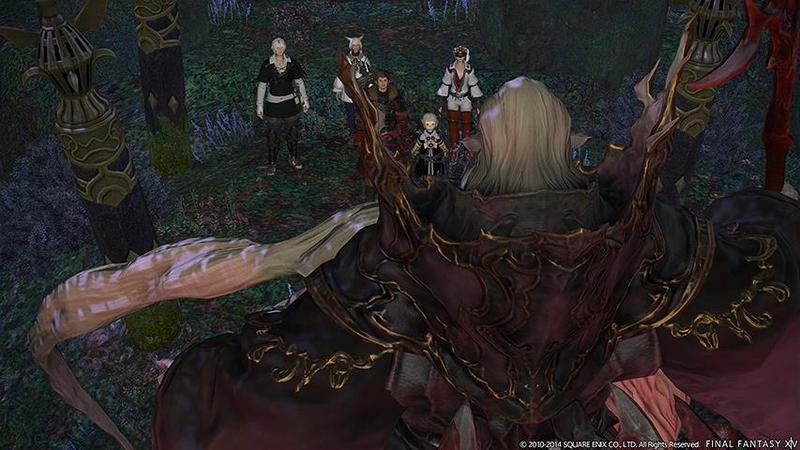 The exciting MMORPG brings back the lightning god in a brand new expansion quest called Patch 2.3 Defenders of Eorzea. This time around, Ramuh will return to the series as a merciless obstacle that The Warriors of Light must overcome. Dubbed “arbiter of the forest and guardian to the sylphs of the Twelveswood” and “the Lord of Levin,” he will be the main antagonist of this quest, just like the other classic fan-favorite summon monster, Leviathan, in the previous expansion. It’s easy to forget that early iterations of Ramuh, most memorably in Final Fantasy IV and Final Fantasy V, forced you to confront him and beat him in combat before you could summon him into battle. Summons don’t work quite the same way this time around, but all the same, it’s nice to cross swords with the character once again and to see a Final Fantasy game so loyal to the classic themes of this long and fabled series.